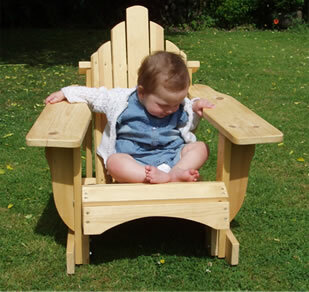 Hmmmm....... think this throne could suit a little Princess perfectly ! This one seems a bit of a rocker though.... but I’m sure I’ll sort it out. 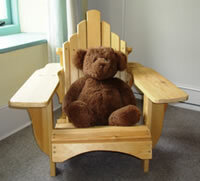 Adirondack chairs for children, they grow up so fast we thought..... would it be a waste of money we pondered? 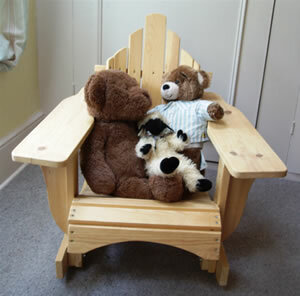 Then it just came to us, these chairs will be built just as strongly, just as solidly as grown up’s Adirondacks that not only will they last the all those growing up years – but will still be around for when the next lot come along. 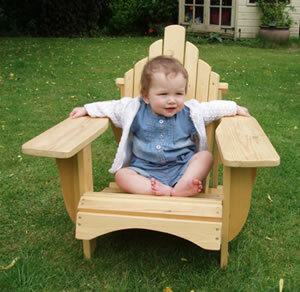 Made with FSC pine and supplied with our totally safe, non toxic wood treatment your child’s handmade chair will be around for a good couple of generations. 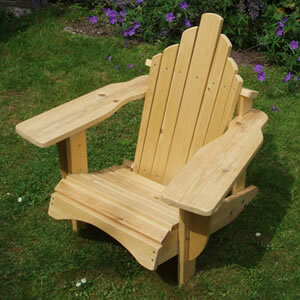 This one is an exactly like our grown up Adirondack chair, just a bit smaller. Measuring to the widest and highest bits it’s 66 cm (or 26” in the ‘old money’) high, deep and wide. Like the ‘Rocker’ it is at home anywhere. The wide arms ideal for that essential ‘home from school’ snack ! 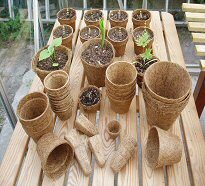 Although your wood treatment will allow you to keep it outside in all weathers. We are rather proud of these designs. 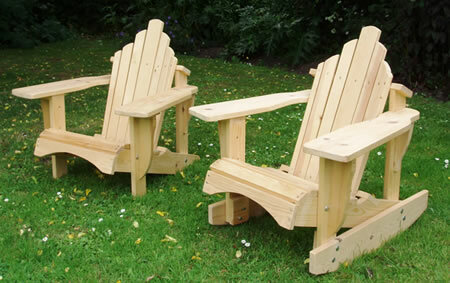 Like the Folding Adirondack and the Adirondack Lounger they are exclusive to us – nobody else sells them and only the lads in Hereford make them. They really are Designer chairs ! Could be with you for a few generations ! Not hard rock, more a gentle rhythm ! How about one of each ? 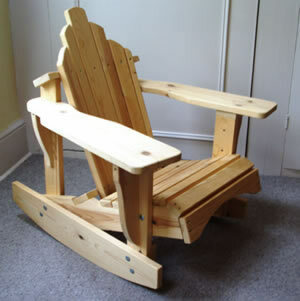 Neither of our kid’s Adirondacks quite what you are looking for? Well how about sharing your ideas with us, let’s see what we can come up with.